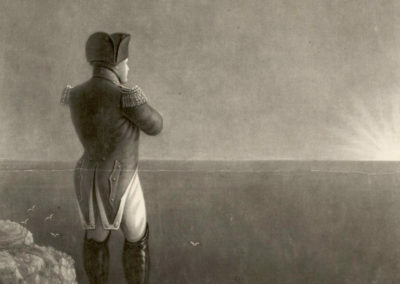 After his defeat at Waterloo in Belgium on 18 June 1815, Napoleon surrendered to the English. 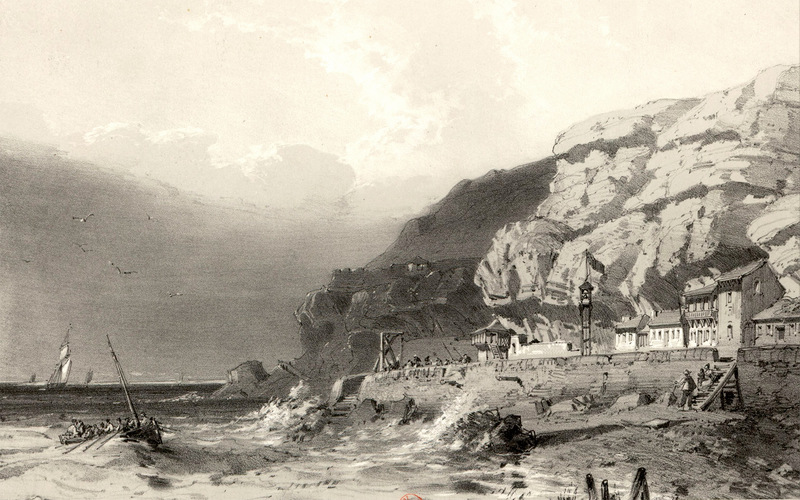 On 31 July, he learnt that he was to be exiled to St Helena. The small island in the middle of the South Atlantic Ocean was under English rule at the time. 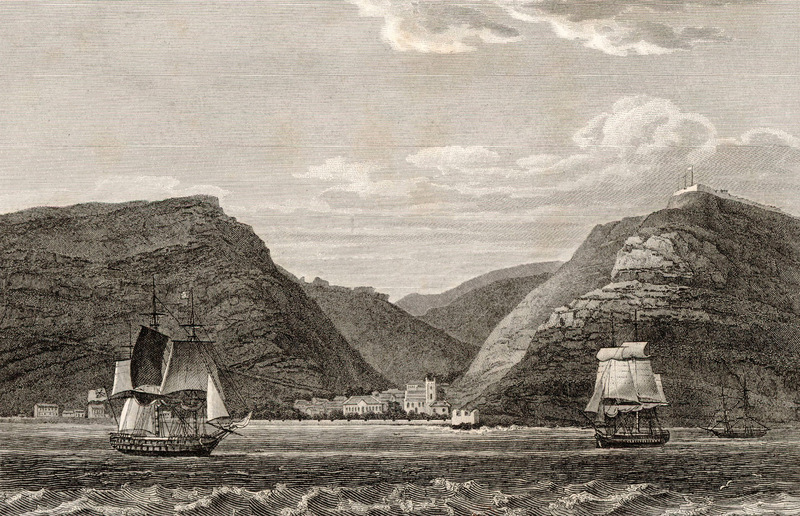 After a two-month long sea voyage, Napoleon arrived in St Helena on 15 October 1815. 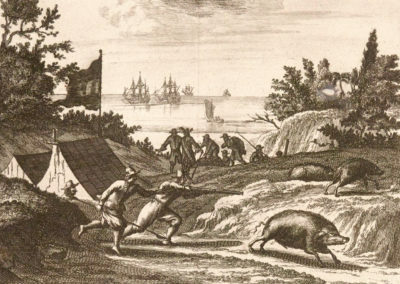 His arrival disrupted island life, now under siege. A curfew for inhabitants was introduced on Tuesday 17 October, at six thirty in the evening. 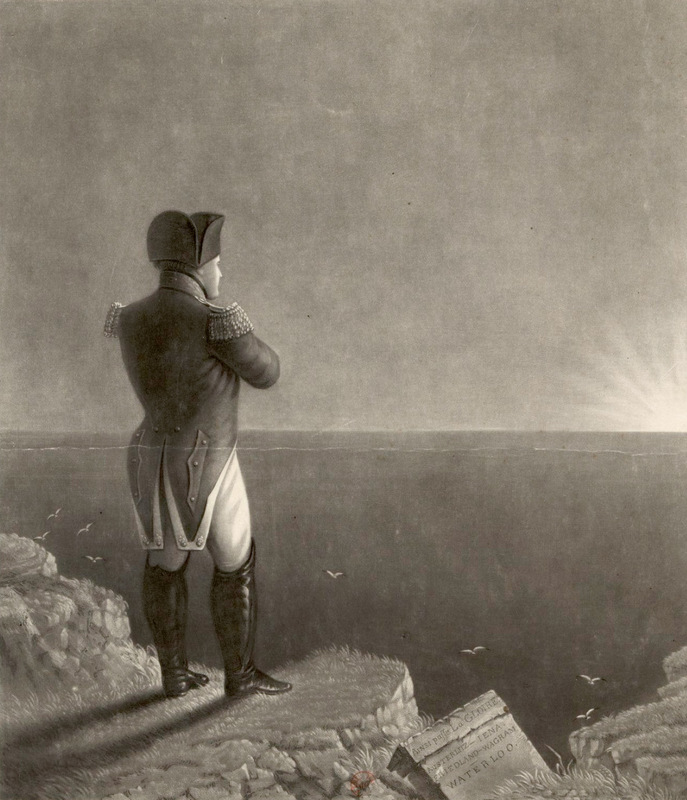 The island was ready to receive Napoleon, who, in order to avoid the crowds, disembarked at nightfall. 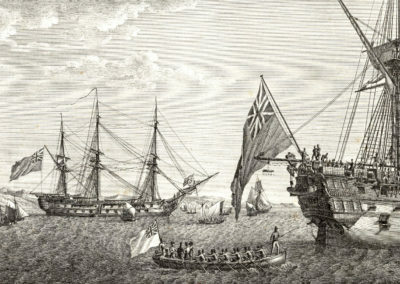 Pending the arrival of the London-appointed governor, Admiral Sir George Cockburn had full authority to organise Napoleon’s detention. He notified the council that he had chosen Lieutenant Governor Skelton’s country house for the prisoner’s residence. He thus needed to be provided with a new residence. He was asked to please choose it himself, specifying the amount of land he deemed useful to requisition to be able to meet his own needs, those of his servants and those of his horses. The costs would be entirely born by the East India Company, which would itself be reimbursed by His Gracious Majesty. The Castle – seat of the local authorities – was plagued by overwhelming activity: Sir George Cockburn had established his headquarters there. The four key members of the island’s civil administration drafted the week’s schedule, which needed to establish the islanders’ new living conditions. On Tuesday 17, everything was ready for the government meeting. 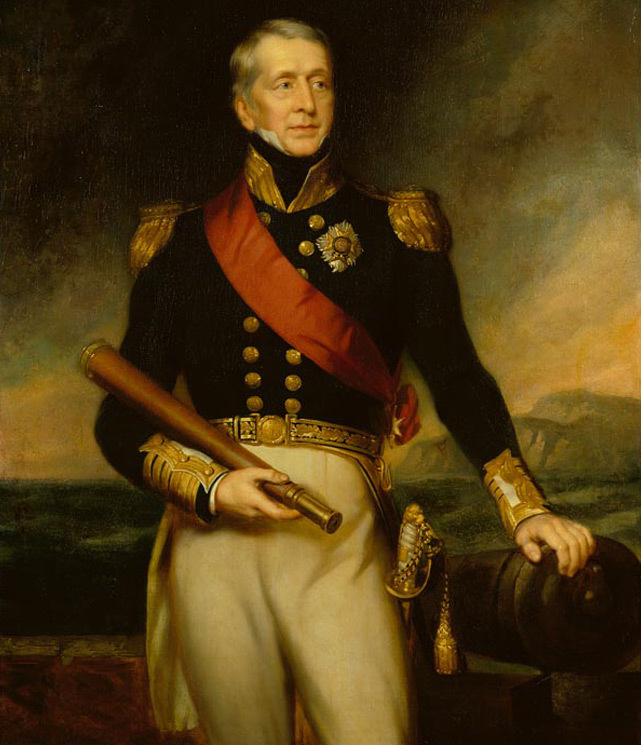 The secretary to the council, Thomas Henry Brooke, announced that His Royal Highness, the Prince Regent had ‘the pleasure of ordering that the General N. Buonaparte and the French people accompanying him be detained on the island of St Helena’. 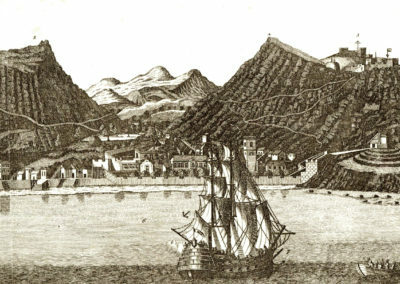 Consequently, the East India Company – to whom the island belonged – was obliged to inform the local inhabitants and any other people living on the island that all communication and correspondence with the detained French people was prohibited. Anyone in violation of this prohibition would immediately be expelled and even be subject to heavy penalties. On Thursday 19, by decision of the Council, all non-British residents were expelled. Any requests for compensation needed to be duly justified. Three local notables were responsible for calculating this compensation. It was decided that the unfortunate expellees would receive a flat commission equivalent to ten percent of the assets seized by the government. The list was soon established: there were only thirteen of them. 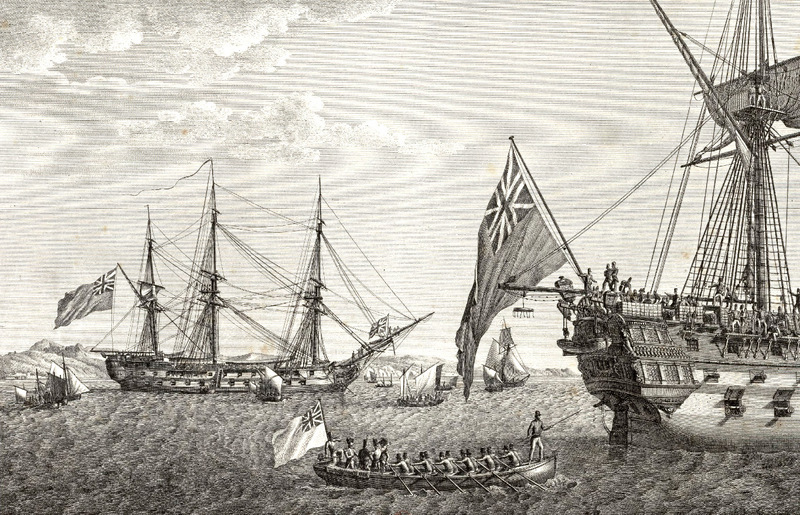 Those who were employed by the East India Company received six months’ wages. The others received a lump sum of ten pounds sterling [worth approximately £720 in 2016] to cover their immediate needs. The rear admiral was responsible for organising these departures. 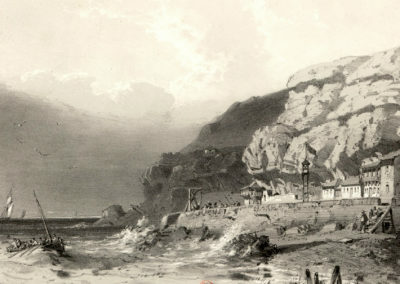 Three French people lived on the island before Napoleon’s arrival. They were the first to be expelled, along with four other ‘foreigners’. 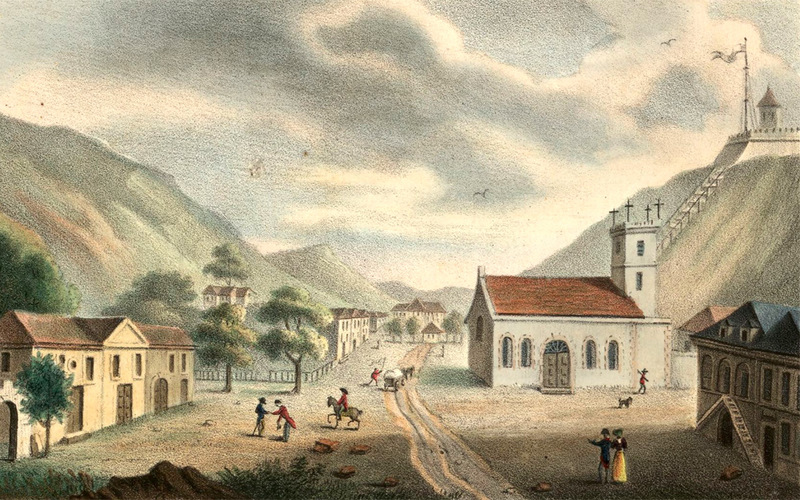 On Saturday 21 October, the British administration had also succeeded in placing St Helena under martial law, thus condemning its inhabitants – except for a few notables who held a government position – to de facto detention as long as General Bonaparte lived. An insufficient food supply on the island for a population that had risen from six thousand to eight thousand in one week remained the main difficulty of this change in administrative status. The military and their horses were rationed, and the St Helenians placed under control. Only wine – considered ‘the comfort of the troops’ – was not restricted. To enable night-time surveillance, all islanders where prohibited from going anywhere without a password between nine o’clock in the evening and sunrise. The patrols, which roamed the island every night, had orders to arrest anyone who could not provide the password. 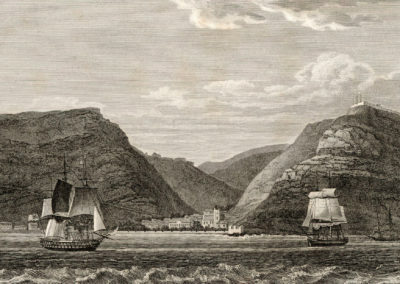 In addition to this curfew, the Council deemed it necessary to place all vessels or boats moored on St Helena under the direct control of Admiral Sir George Cockburn. Boat owners were thus asked to give a very precise description of their vessels, failing which their assets would be seized. 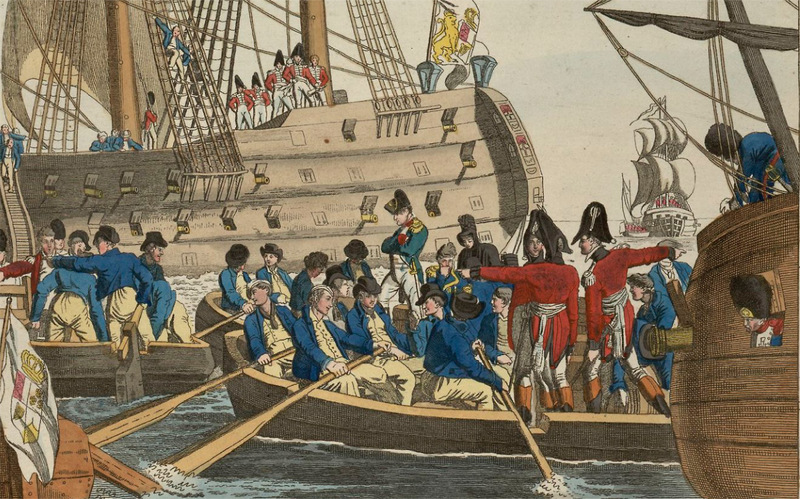 Despite all these restrictive measures, it was made known to the population – by order of His Royal Highness, the Prince Regent – that General Bonaparte was to be respected and treated like a general at all times. The soldiers received the order to address him as if he were an officer of the same rank in the service of His Majesty, but without authority.